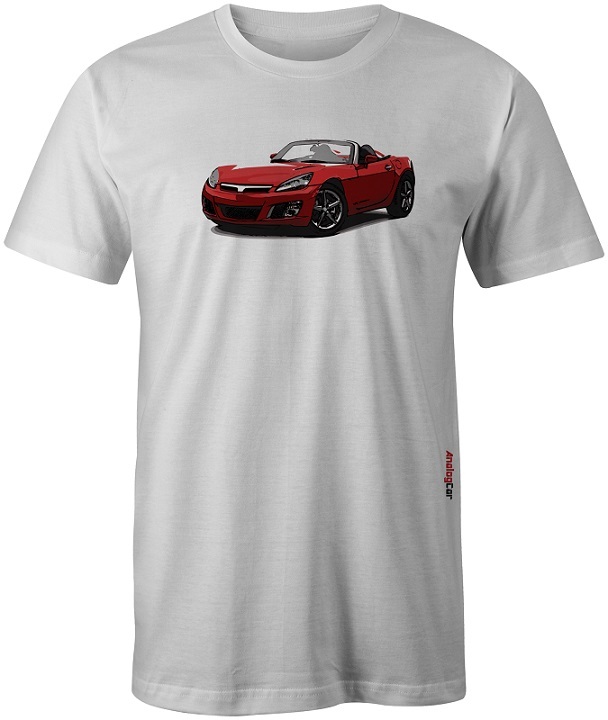 Pontiac Solstice Forum > Vendors > AnalogCar.com > Sky T-Shirt On Sale! I know this is the SolsticeForum, but I think we all (well, most of us) appreciate the other Kappa roadster as well. For all you Sky lovers out there, here is a shirt for you. Please remember that the red Solstice shirt is still available until the end of this weekend. Just visit AnalogCar.com for both. Thanks!